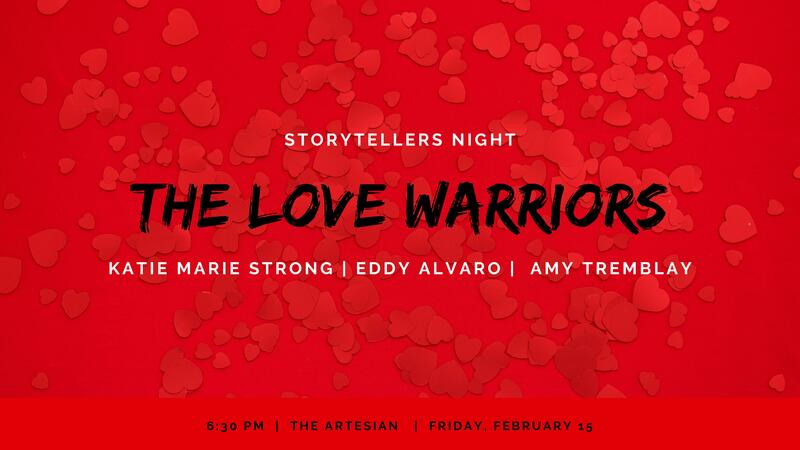 The Artesian is pleased to partner with Storytellers Club to present the first in the 2019 Storytellers Night series - The Love Warriors. Tickets: $25 until February 4th, $35 between February 4th and 15th. 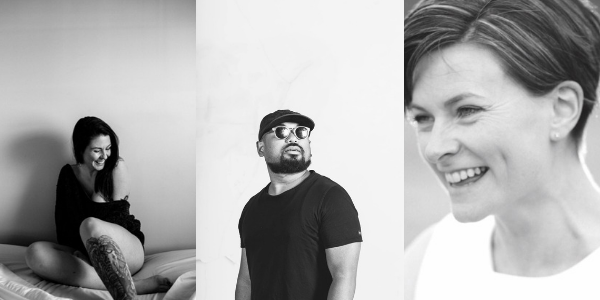 The Love Warriors series feature three storytellers: Katie Marie Strong, Eddy Alvaro & Amy Tremblay. Each storyteller will be sharing a love story that has transformed their life. 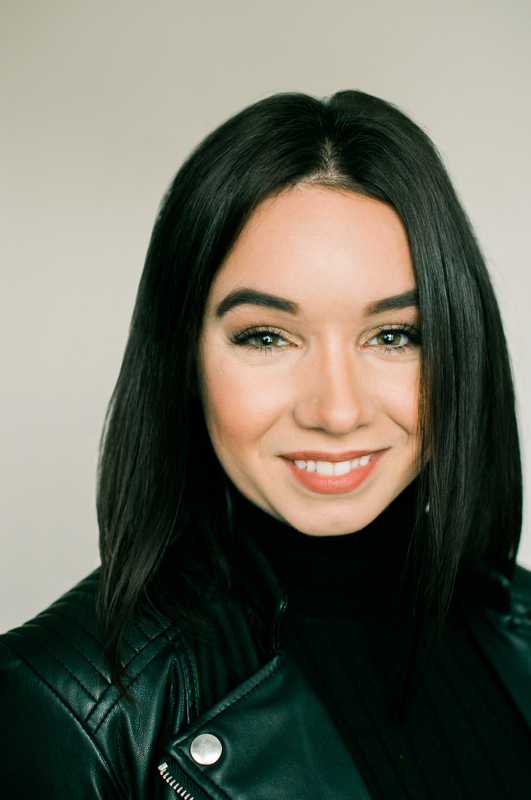 Ashley Kilback is the creator of The Storytellers Club, an educational platform that brings the ancient art of storytelling to the modern world through courses, workshops, and live events. Ashley has dedicated her life’s work to helping people connect deeper to their human experience by recognizing the power of their own voice and what becomes possible when we discover the stories that live within us and share them with the world. With a curious mind, a creative spirit, and vision for connecting humanity in meaningful ways, Ashley is leading a movement for societal change, one story at a time.